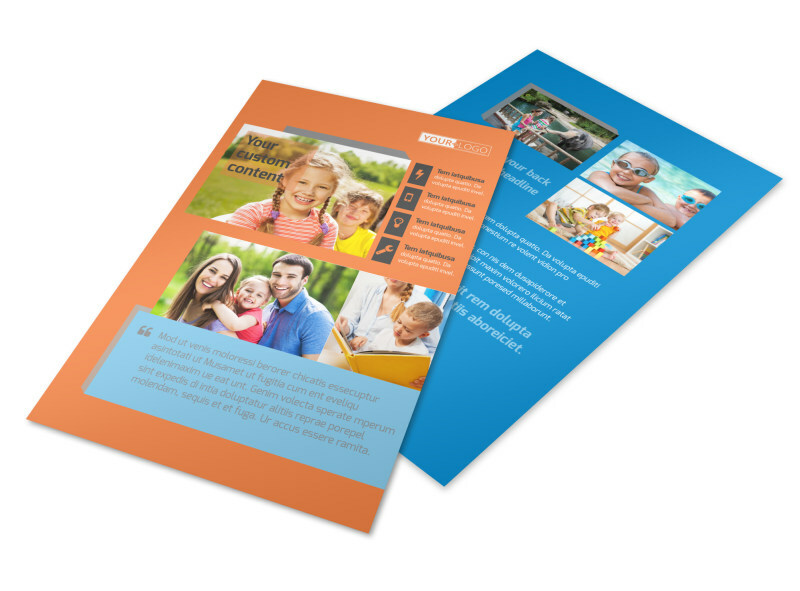 Customize our Babysitting Flyer Template and more! 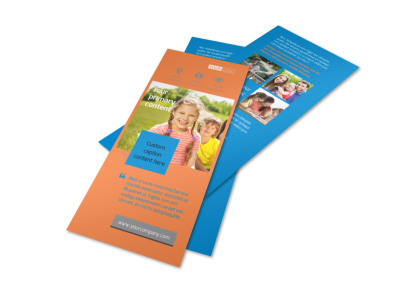 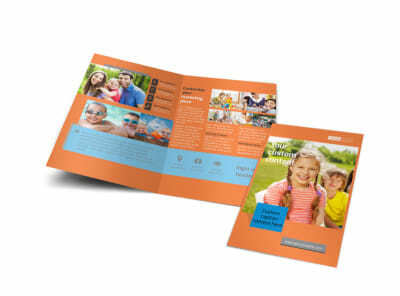 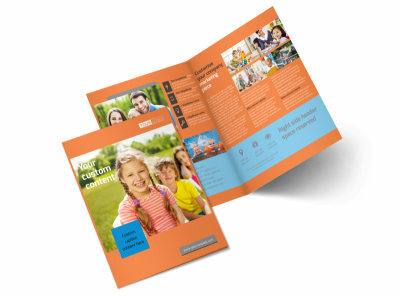 Announce your babysitting services to parents in your neighborhood with babysitting flyers made with our customizable templates and online editor. 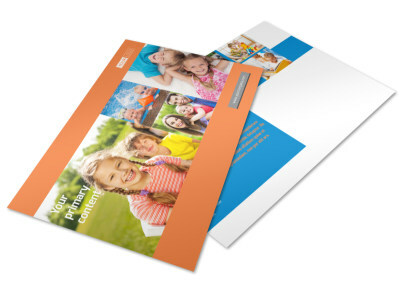 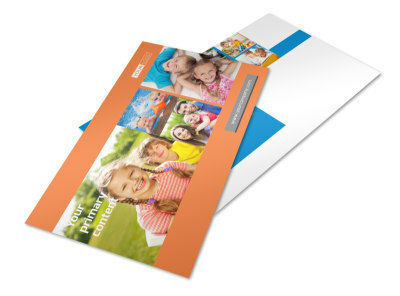 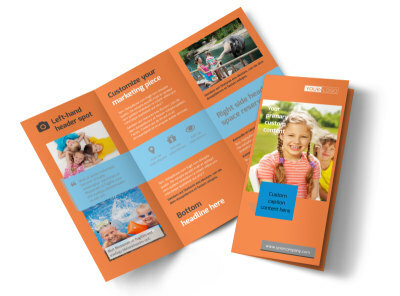 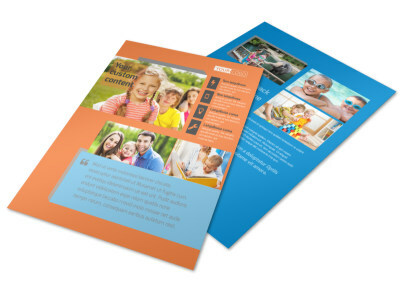 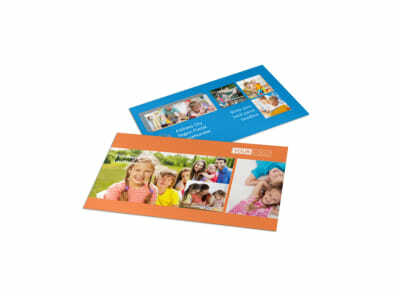 Detail your experience and availability with custom text in your choice of fonts and colors, add photos and images, and print your flyers from your location for fast access and immediate distribution.